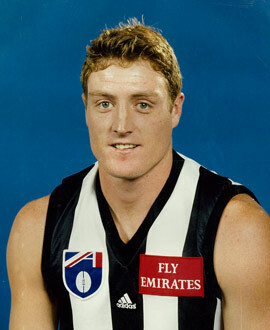 From NSW country club Collingullie-Ashmont, he developed into a handy tagger who could run with key opposition players. His kicking sometimes let him down. A socks down player with good tackling skills and great determination, he sometimes copped flak over his disposal.